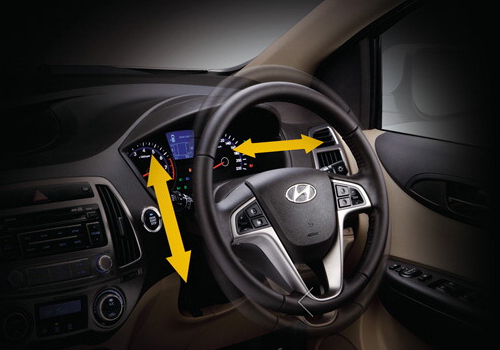 If the recent media reports are to be believed, the six speed gearbox offered with the popular premium sedan Hyundai i20 CRDi has now replaced with a five speed transmission system. Though the company is yet to make any official announcement in this regard, but dealer sources confirm that the car is available with only five-speed gear-box now. The company has slashed the price of the car by about Rs 10,000 after making this change. The industry analysts believe that the move has been taken following the launch of new Verna Fluidic, which is indecently come powered by the same six-speed transmission system offered with i20. The high demand for the Hyundai Verna Fluidic could have caused production constraints, apparently forcing the company to change it with five-speed gear box in i20 hatchback. However, the minor price cut made by the company is expected to enhance the competitiveness of the model in the highly competitive premium hatchback segment. The move is considered a good one as the major rival of the Hyundai i20 CRDi, the Hondo Jazz, has already been launched in a lower priced version in the country. 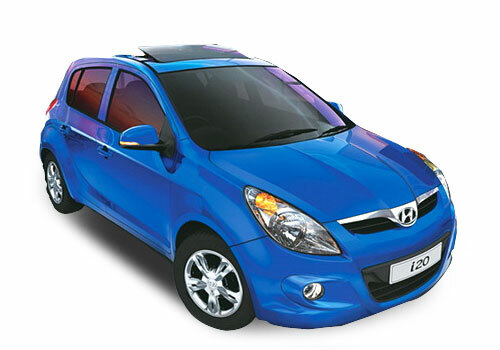 The Hyundai i20 model, which was launched in the country in year 2009, is available in the price range of Rs 4,66,767 - Rs 7,72,661 (ex-showroom Delhi). The car is competing with the likes of Skoda Fabia, Honda Jazz, Maruti Swift, Nissan Micra, and Volkswagen Polo in the Indian auto market. 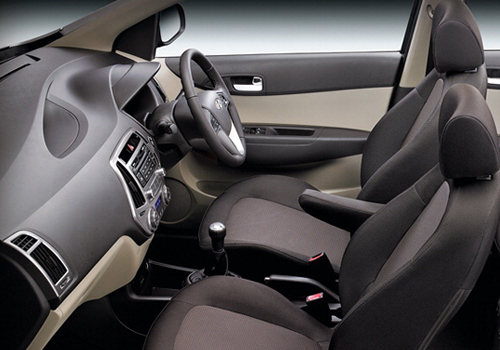 Great looks, very smooth and silent, comfort, spacious. i own an I20. believe me,its a gr8 buy.excellent to look,its a genuine stunner in the looks department with neat lines and cute proportions.